She Shows Her Story To YOU!!! This September holidays Pandora comes to you to show you her story. Come to the Lyric Theatre to experience the show of a lifetime and see for the first time how pandora impacted the World forever, with the one and only Pandora playing the main character Pandora! You can't miss this proformance! Myth says that long, long ago the Greek God Zeus ordered Greek God Hephaestus to make him a daughter. 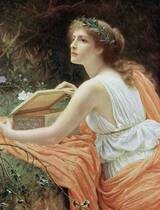 Hephaestus made a beautiful daughter out of clay and named her Pandora. Zeus decided to send his new daughter down to Earth as a "Gift" for man, and soon Pandora married Epimetheus who was a gentle and lonely man. Zeus didn't do this to be "kind" he was trying to get even. This was because Epimetheus' brother, Prometheus, gave mortle man fire without asking Zeus first. 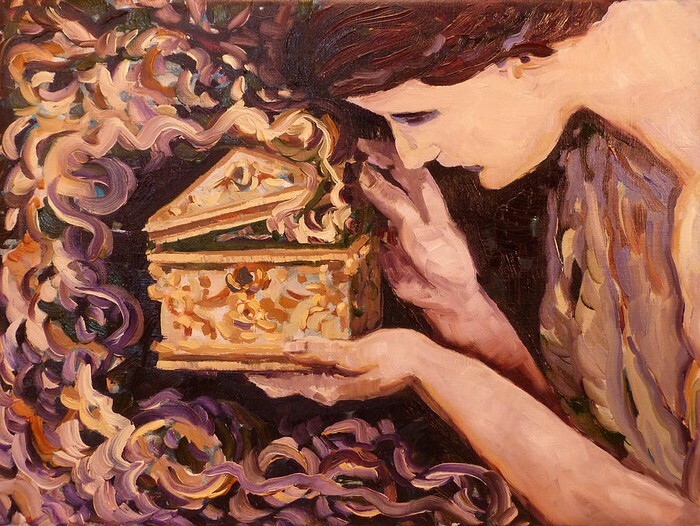 Zeus gave Pandora a box with a large lock on it and made her promise never to open it and he gave the key to Pandora's husband. 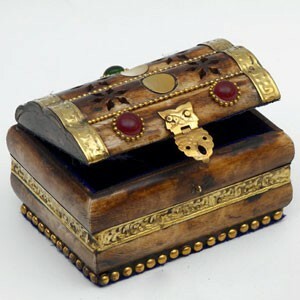 Zeus was sure that one of the brothers would open the box as they had the key. Pandora became curious and wanted to open the box. She begged Epimetheues to give her the key but he new better. 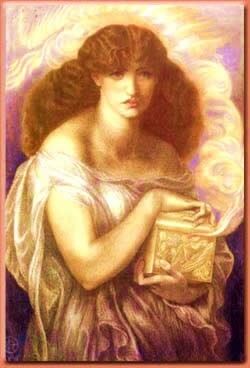 Then one day when Epimetheues was asleep, Pandora crept into his room and stole the key and opened the box. As soon as the box was opened every kind of sickness, disease, hate, envy and all the bad things that nobody had ever experienced before, flew out of the box. Pandora quickly shut the lid, but it was to late. She opened it again to find that there was one more thing laying in the bottom of the box. It was hope. Quickly it flew out into the World, a World of sickness, disease, hate, envy.... and hope.